Flyer templates designed ready to downloaded and printed ! 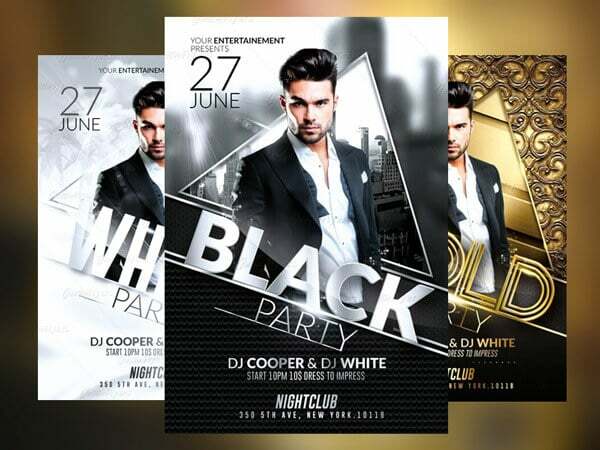 TOP FLYER TEMPLATES THIS WEEK. 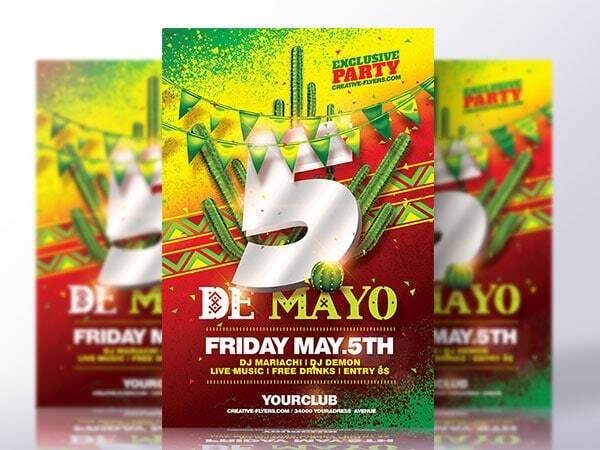 Flyers are a very effective communication tool, whether you are announcing an evening, a birthday, promoting an event. Our flyer templates are fully customizable with your photoshop software, a flyer creation tool for unique results. 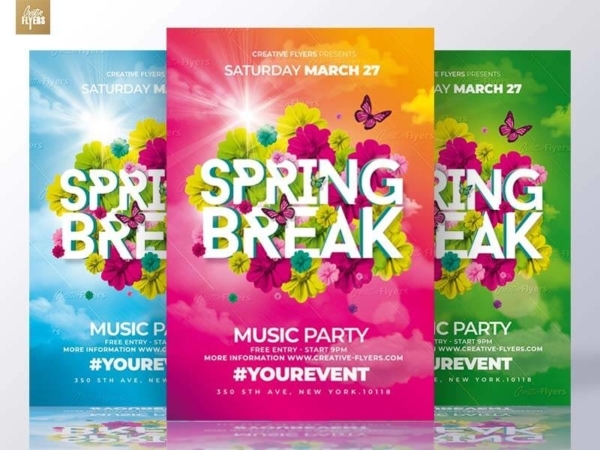 With these templates for flyers, you can simply add text, images, graphics andchanger colors.